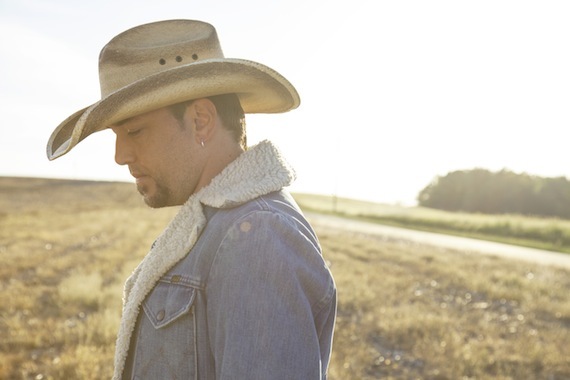 Jason Aldean has released “Lights Come On” as the lead single from his upcoming seventh album, due this summer on Broken Bow Records. Aldean will perform the song on Sunday (April 3) on the ACM Awards in Las Vegas. He is nominated this year in the Entertainer and Male Vocalist categories. The song’s writers are Brian Kelley, Tyler Hubbard, Jordan Schmidt, Jimmy Robbins, Brad Warren and Brett Warren. Aldean has also released a lyric video to coincide with the release of the new single.